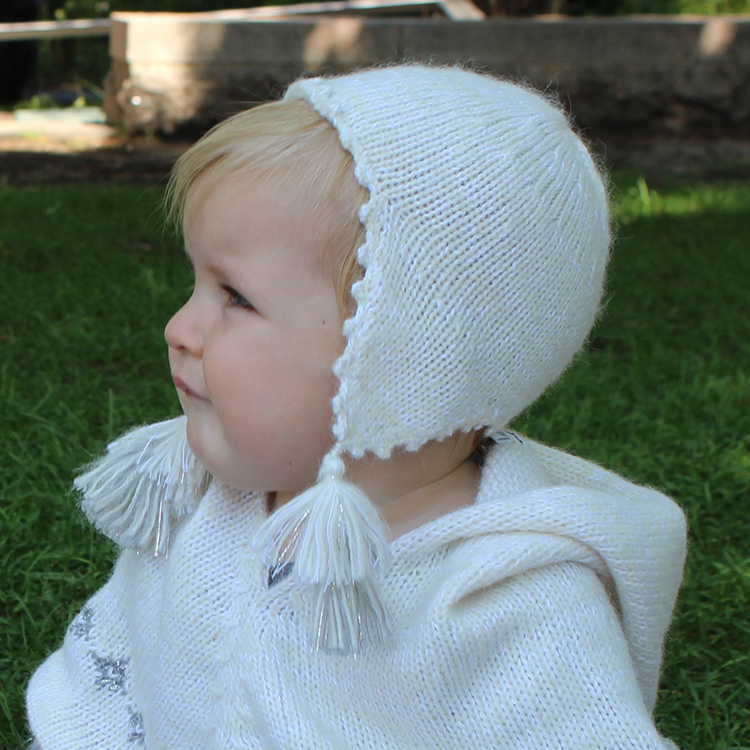 Chullo Baby Hat hand-knitted in soft alpaca and cotton features delicate tassels to keep that lovely little head warm. SKU: n/a. Categories: $50 and under, For The Little Ones, Kids. 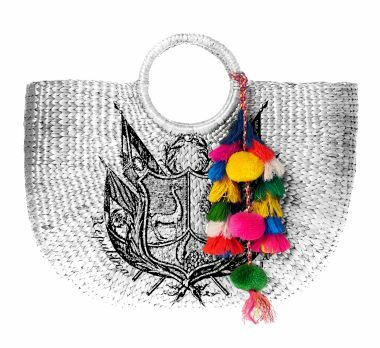 Hortensia is an accessories as well as knit wear brand born from the traditions of Andean weaving and blended with chic as well as urban sensibility. 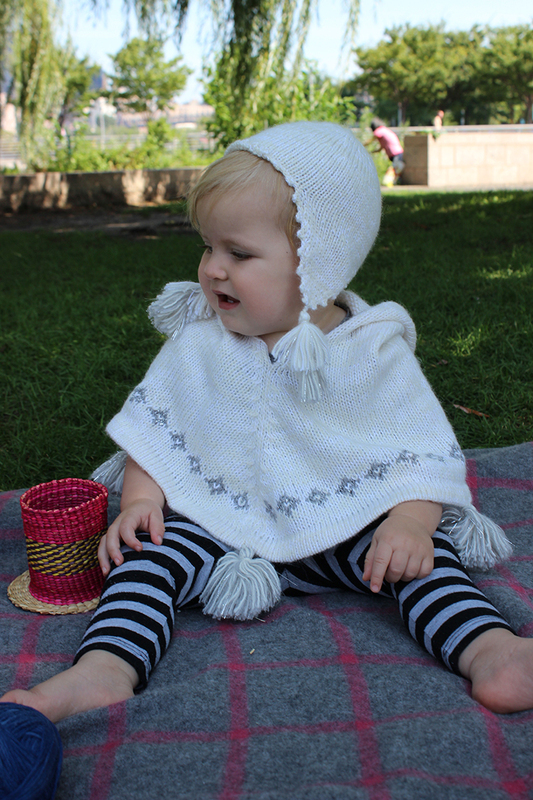 The design team puts the finest materials Peru has to offer into a product line available to the rest of the world. Hand wash your Pima cotton item. For hand wash use cold water and a soft detergent; lay the item flat surface to dry.